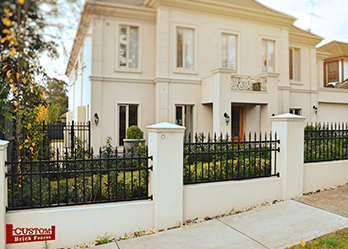 Are you interested in investing in a quality gate or fencing in Mount Waverley? Custom Brick Fences are a Melbourne-based production company specialising in custom-made fences and gates. Founded 15 years ago, we are an established business with a focus on supplying Melbourne residents with the best products for their homes. We aim to be accessible for our clientele, that’s why we can cater to any home in Melbourne, from Blackburn to Mount Waverly. 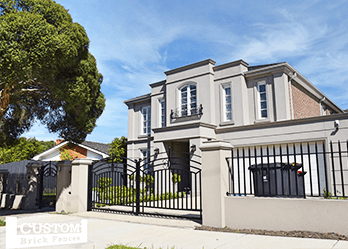 Our brick gates and fencing in Mount Waverley are the best in the business, so you can rest assured you’ll get the perfect choice for your home. We pride ourselves on our expert knowledge and experience with customers regarding fencing for Mount Waverley. Our staff are extensively trained to know about the latest innovations in fences and gates, to provide you with thorough and proficient service. 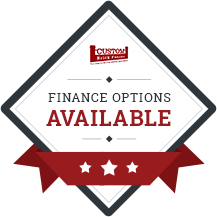 No matter what concern or special requirement you may have, you can count on our staff to assist you with finding the best fence or gate for you. At Custom Brick Fences we’re all about listening to your needs. When you come in to see us we’ll discuss with you what type of fence or gate you want, taking into consideration the size of your existing space, so that we can come up with an ideal option. We’ll take you through every single step, from the initial consultation, to choosing your preferred design and even assisting you with the installation process. 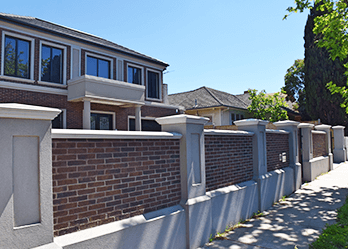 For the best brick fences and gates, Mount Waverley residents can call Custom Brick Fences.